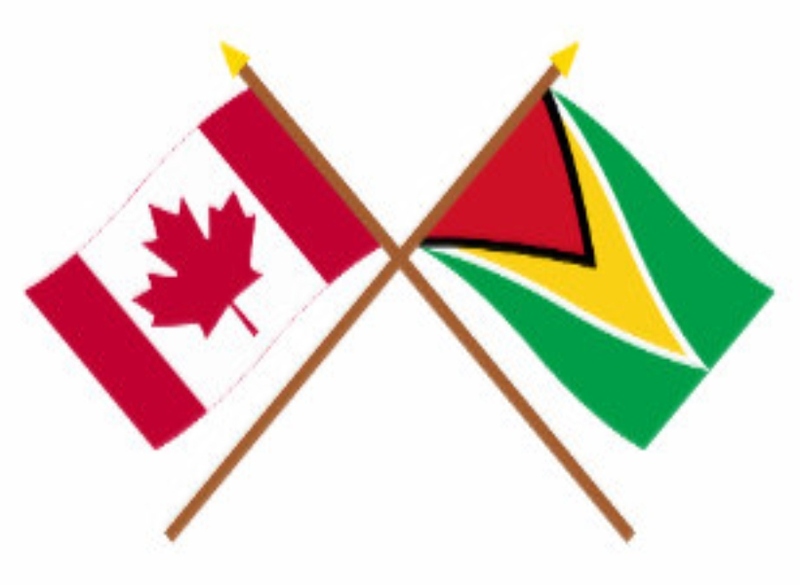 The High Commission of Canada and the Province of Newfoundland and Labrador are collaborating with the Government of Guyana to bring a Canadian oil and gas trade mission here. The mission is expected to consist of approximately 50 persons from the province’s offshore oil and gas industry. The visit is scheduled for October 15th – 18th, 2018. In a missive to the media, the High Commission said that its companies are hoping to leverage partnerships with appropriate Guyanese businesses, and work with them to access opportunities in the oil and gas sector. It was also noted that the Minister of Natural Resources from Newfoundland and Labrador, Siobhan Coady, who will also be in Guyana next week on a different mission, will be attending the events organized for this mission. On October 15, the High Commission said that Minister Coady will be signing a Memorandum of Understanding (MoU) on behalf of her province with the Government of Guyana for technical cooperation on oil and gas. Further to this, the High Commission said that Guyana presents world-class, deep-water petroleum prospects which offer business opportunities that align with Newfoundland and Labrador’s petroleum expertise and experience. It said that the development of potential partnerships between the two jurisdictions could serve to build strong business relationships, transfer technology, and skills development to support the growth of Guyana’s offshore oil and gas industry.